Which Glider Is For You? 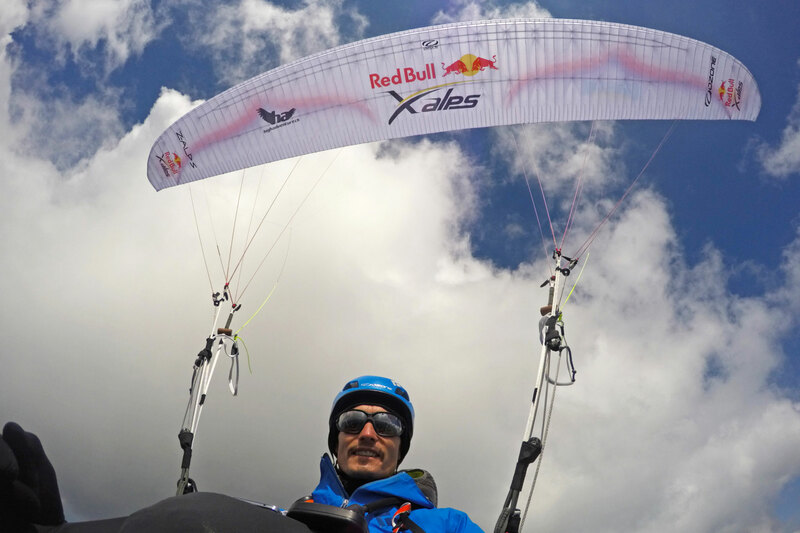 Created specifically for pilots competing in the RedBull X-Alps, the Z-ALPS represents the cutting edge of Ozone Paraglider R&D. 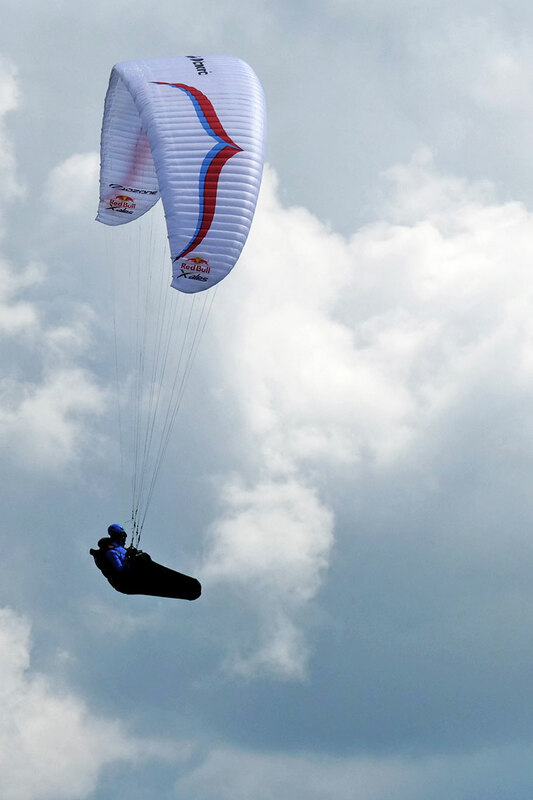 Based on the ZENO, this highly advanced design offers open class performance in a serial class wing. 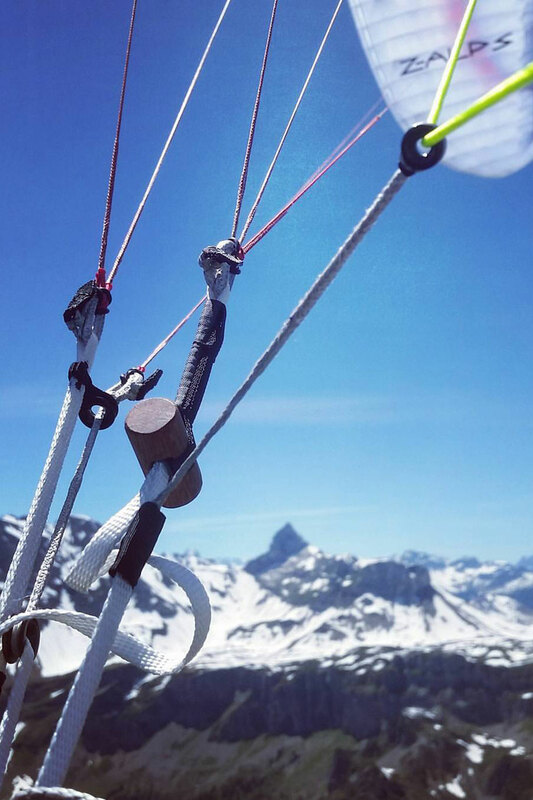 This is a highly technical design that is meant only for the most experienced alpine pilots – those engaging in the toughest vol-biv races or adventure flying. The Z-ALPS shares most features and design parameters with the ZENO. The key differences are in the materials used and the manner in which they are constructed. 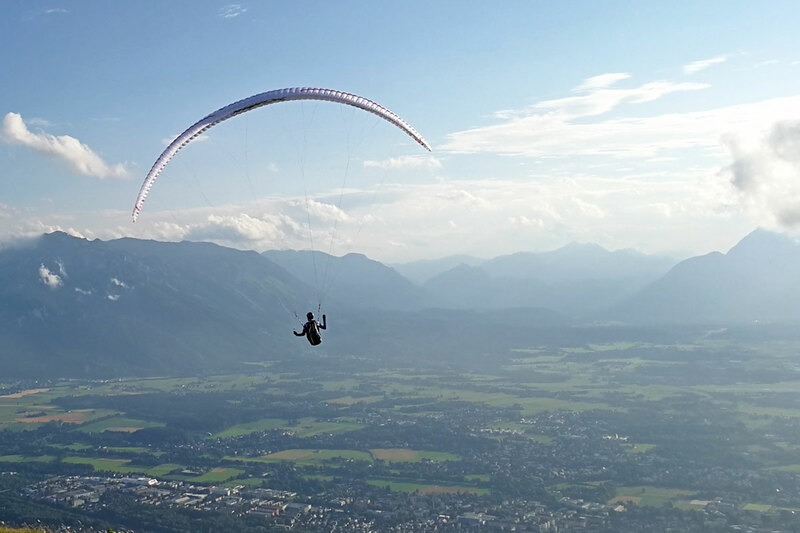 Ozone’s R&D Team drew from 15 years of lightweight paraglider experience to cut the weight of the Z-ALPS down 650g from the ZENO in the MS size. This reduction in weight translates to a crisper and more agile feel in the sail, improved launch and handling characteristics, and of course reduced pack volume. The Z-Alps is load tested to the same EN standard as all of our wings. The Z-ALPS performs well throughout the weight range and comfort / handling are exceptional not only at the upper end of each size. 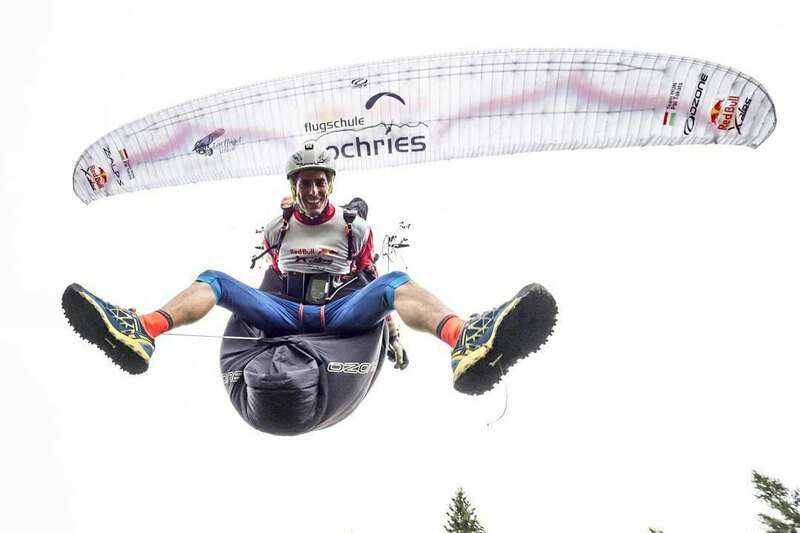 The extended range of the Z-ALPS allows room for vol-biv pilots range to add and remove weight during their adventure – as food and supplies dwindle, take-off weight changes. 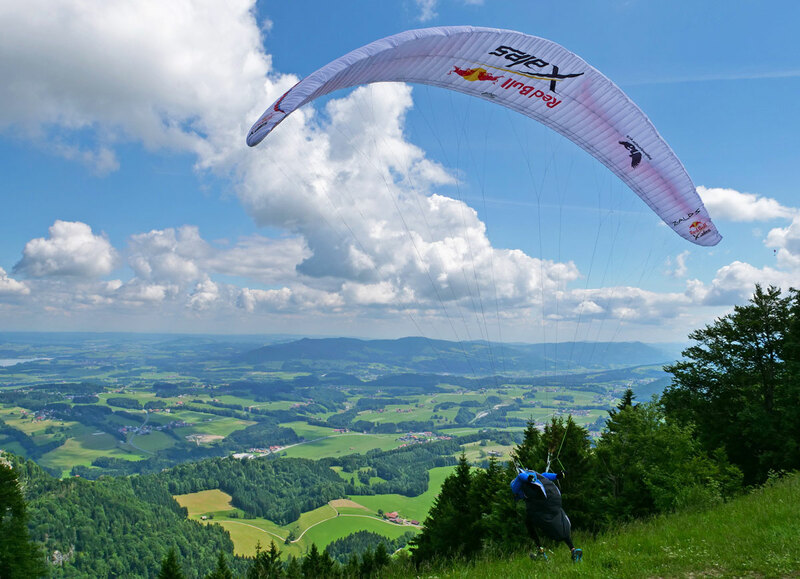 It is not necessary to fly the Z-ALPS at the top of the weight range – the performance and handling are excellent throughout the range. The Z-ALPS is one of the most complex wings that OZONE has produced, to date. Our pricing is based on the real cost of materials used and the amount of time in production that is needed for each glider to be built. Our fair pricing policy applies to all of our products and the Z-ALPS is no exception. With 78 cells and technical lightweight construction techniques that cut weight and ensure millimetre-precise tension across the span and chord, the Z-ALPS is at the pinnacle of modern PG construction. OZONE has some of the shortest lead times in the industry. The current production time is approximately 21 days from order to shipping (updated daily). Contact your dealer to place your order. Competition Glider+ Pod pack, Special “Folding Pillow” to aid preservation of plastic reinforcements, Inner Bag, Glider Strap, OZONE Stickers, Repair Cloth and OZONE Keyring. You may choose to add something to your order, such as: Saucisse Bag (video) (concertina packing bag), Easy Bag (quick stuff sack), or OZONE Clothing and Accessories. PLEASE NOTE: This wing utilizes two different fabric specs within zone 1, and the colors of these two fabrics may not match perfectly. Orange and Purple are the least perfectly matched.